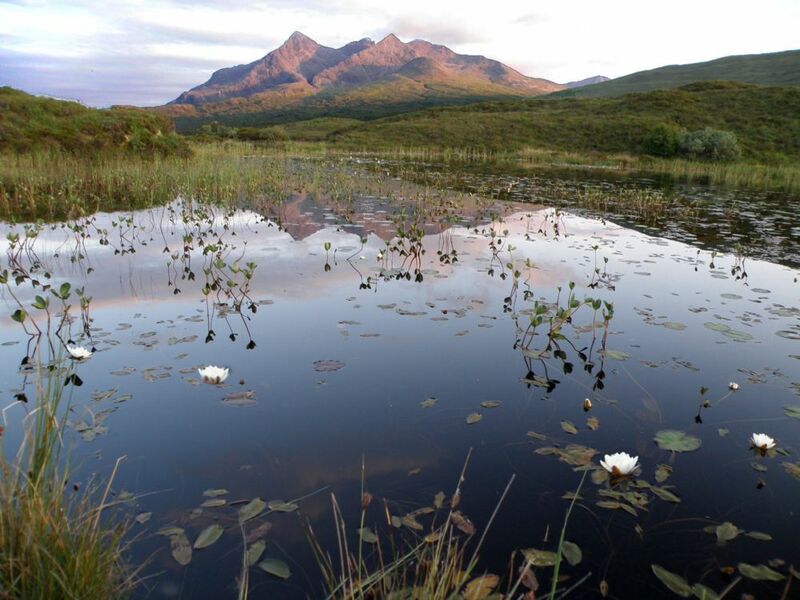 Skye & Lochalsh Environment Forum (SLEF) is a partnership open to anyone with an interest in the natural and cultural habitats of the area, based on our Local Biodiversity Action Plan. If you feel that you, as an individual or organisation, belong with us, please contact the SLEF secretary and join in. We hold periodic field and discussion meetings around the area. During the two-year period 2011-2013, an ambitious programme of community outreach activities was a great success. This will be extended if further funding can be obtained. Members enjoy the diversity in bio-diversity! people connect to nature enough?